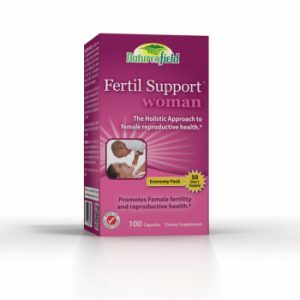 After what can often be a difficult road to conception, prenatal nutrition becomes critical. 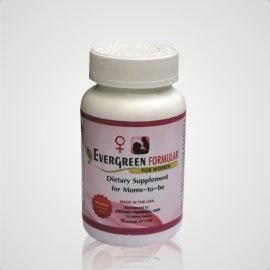 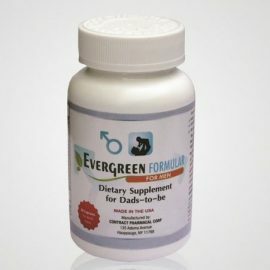 A mother and growing child’s health are paramount and require the support of a high-quality multivitamin, multimineral and antioxidant formula to foster proper development of the child, and ensure the mother has all the nutrition she requires to stay healthy and strong. 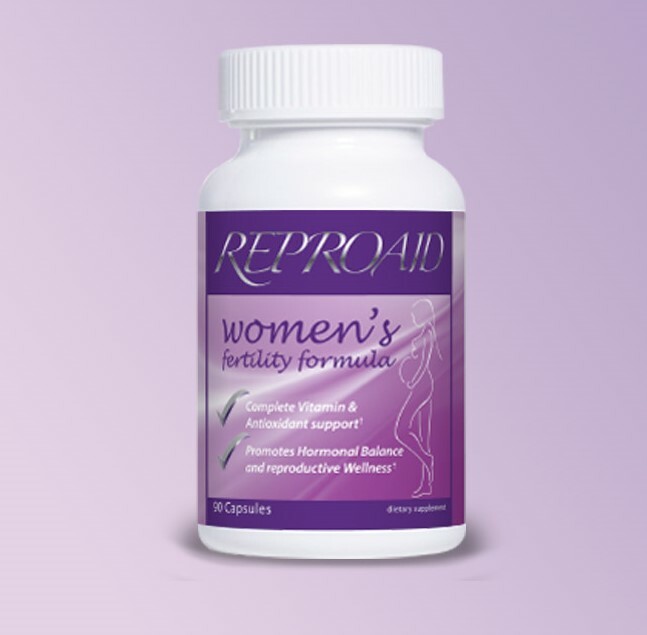 Reprocare is specifically formulated to support mother and child through this critical stage. 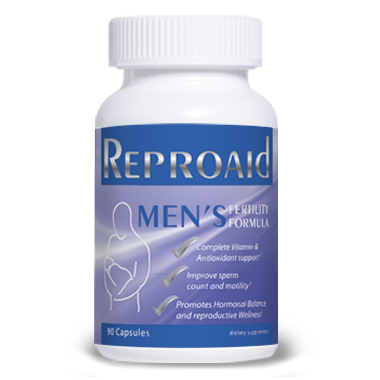 Even after birth, Reprocare can be taken by the new mother for continued nutritional support while nursing.